This air blower is in between a fan and an air conditioning. 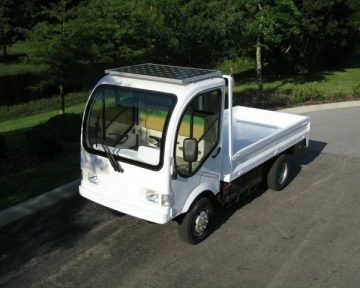 Perfect for electric vehicles as it blows hard and cold enough to keep you plenty cool in the warm summer months! Easy to install as well. 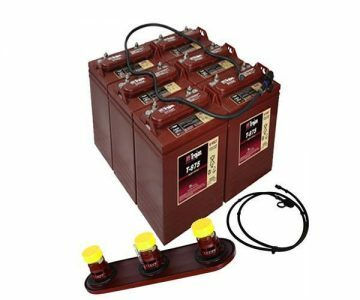 -12 foot heavy-duty power cable with waterproof 15 amp fuse. 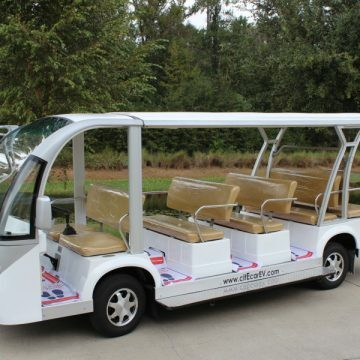 -Maximum Flow Output: 310 cubic feet per minute. 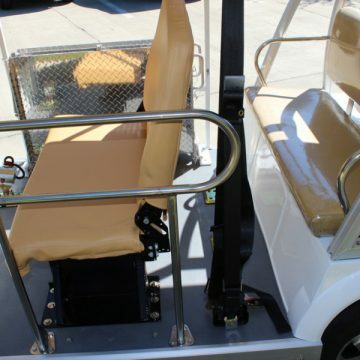 -Running constantly at the highest speed combined with 18 holes of golf will use about 50% of the power supply in a typical electric golf cart. Plenty of juice to get home. 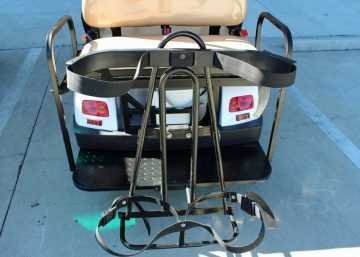 -Base Measurements: 4 1/2″H x 14 3/4″W x 7″D -1-year limited warranty. 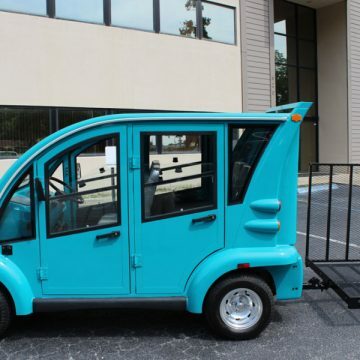 Designed for golf cars, construction and farm equipment, boats and utility vehicles, the BREEZeasy can move over 300 cubic feet of air per minute. 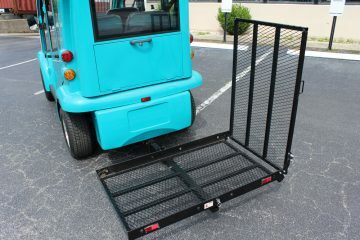 Golfers and equipment operators love these! Spinning the dual, squirrel cage blowers, is a powerful and reliable, 3-speed motor suspended on, sound-dampening, neoprene motor mounts. 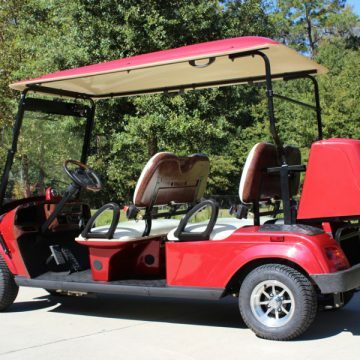 Standard golf cart fans don’t compare. Constructed of injection molded, reinforced ABS plastic, the BREEZeasy houses two, multidirectional louvers directing a cooling flow of air at the driver and passenger. Don’t fret about your batteries, you can use the BREEZeasy continuously for hours and not have to worry about getting back to the club house or your home. 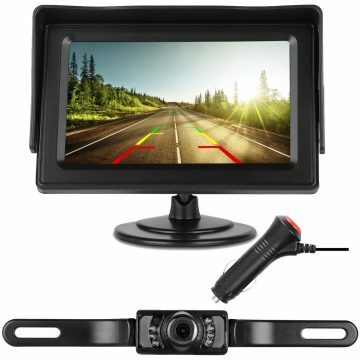 Even on the highest speed setting, you will hardly notice additional power usage, and at a sound level not unlike your auto’s air system. 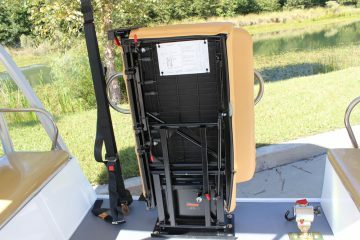 BREEZeasy Floor Install – Golf Cart FanSmall and powerful, the blower can be mounted on the floor, roof, or dash. 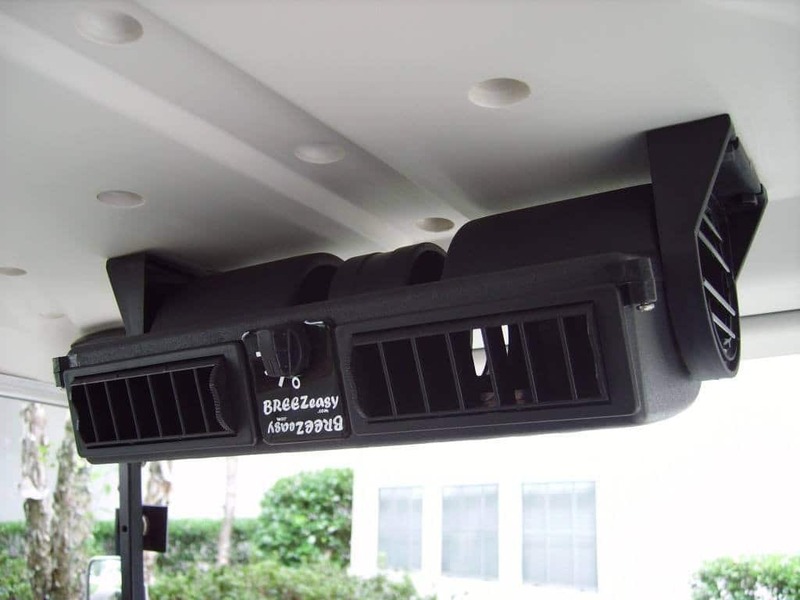 The BREEZeasy is designed for quick and adaptable installations. 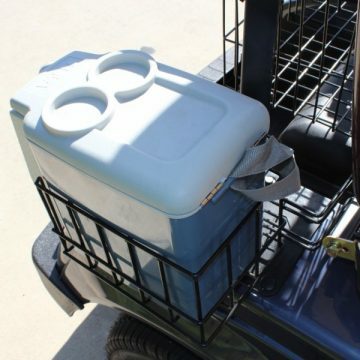 It fits so well in many vehicles, it is often mistaken for a factory installed option. 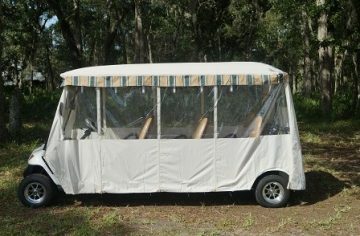 Standard golf car fans can’t compete! 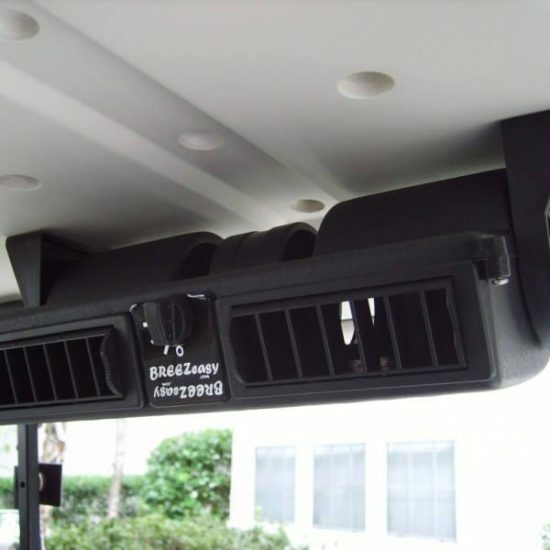 The BREEZeasy will keep you cool and comfortable on the golf course or in your tractor, and it can even keep you freer of pesky mosquitoes that enjoy quiet air. The BREEZeasy puts a directed flow of cooling air directly across your face and body, right where you want it. 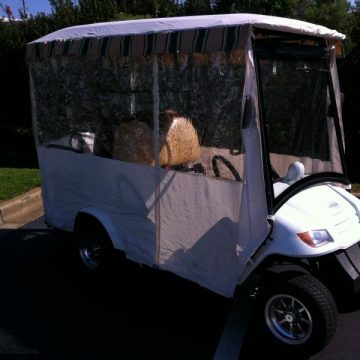 No unsightly, roaring golf cart fan blades to bang your head on or stick your fingers in. 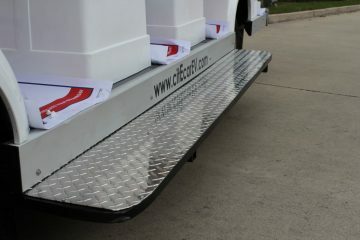 -Manufactured, assembled, and designed in the United States of America. 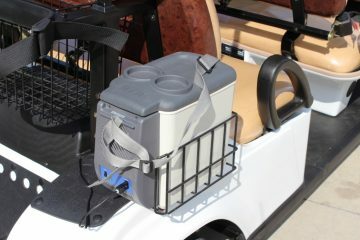 -Designed to TecScan specifications by a leading auto industry designer and veteran plastics and modeling engineers. 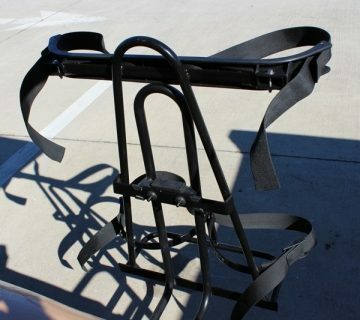 -A unique, adaptable, structure reinforcing, mounting system makes for easy installations. 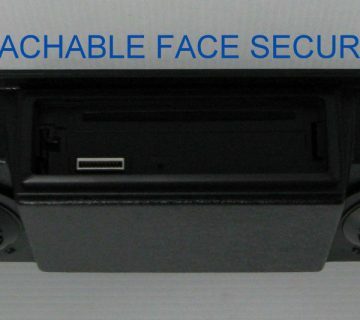 -Durable, injection-molded, ABS plastic housing and brackets in a soft-tone finish. 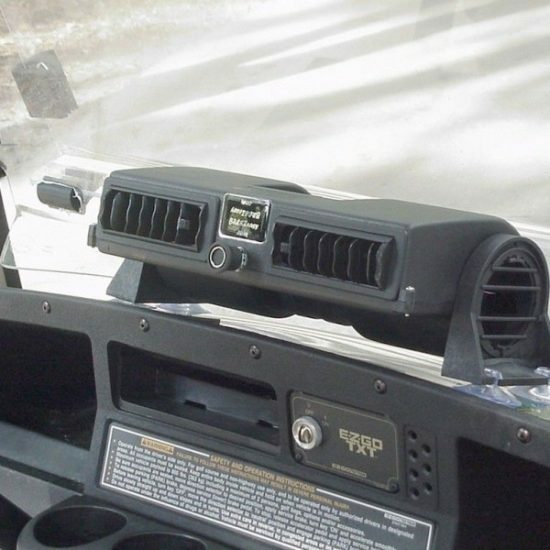 -Computer designed, direct tuned air intakes maximize cooling air flow. 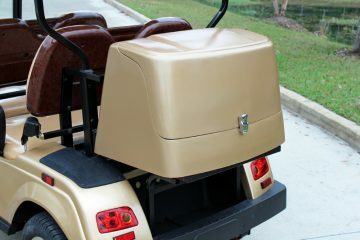 -Neoprene motor mounts reduce noise. -100% tested motors, designed for high use and low amp draw. -4 position switch with plated-copper terminals. 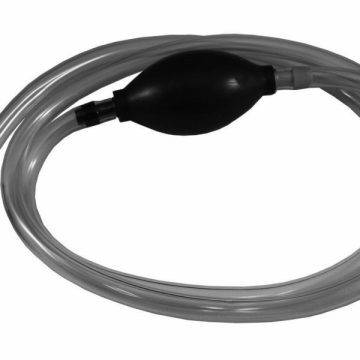 -12 foot heavy-duty power cable with waterproof 15 amp fuse. -Maximum Flow Output: 310 cubic feet per minute. 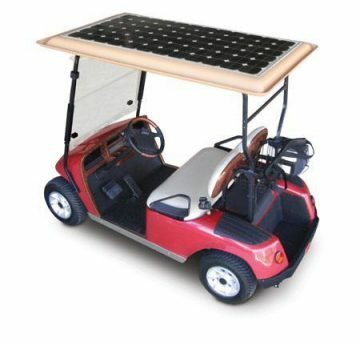 -Running constantly at the highest speed combined with 18 holes of golf will use about 50% of the power supply in a typical electric golf cart. Plenty of juice to get home.